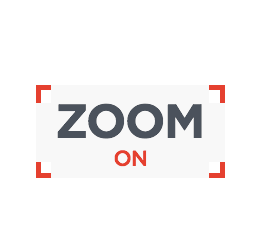 The FoxBox is an all-in-one solution which contains in a single appliance box both the hardware and software for intrusion detection. 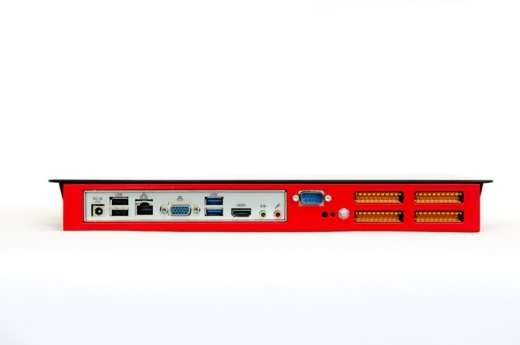 The FoxBox associates its own hardware and software with analog video acquisition and IP. 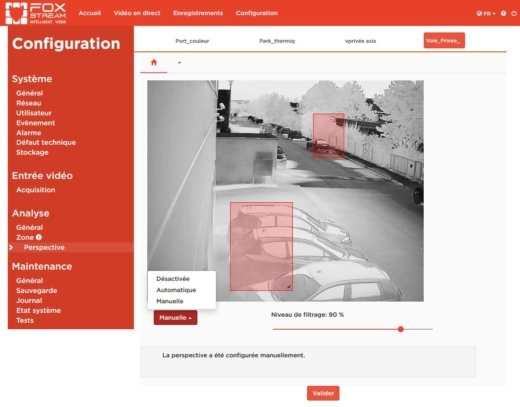 It allows you to analyze video content (intrusion detection in outdoor settings), transmit alarms to a Central Station, and store data and video locally. 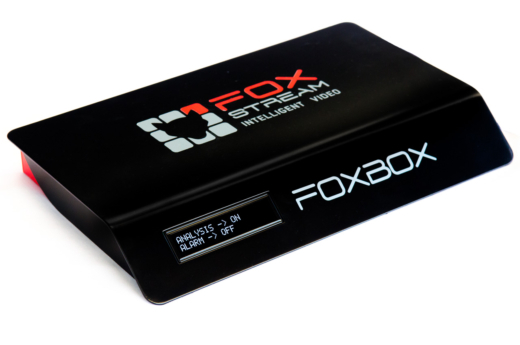 The FoxBox is now available in two different versions: 4 analog or IP video channels, or 8 IP video channels. Let us help you to find the best channel possible for your needs by filling out the following form. The proof in the pudding is eating it… Would you like to test our products in your setting? Please fill out the following form and we’ll make it happen. an LCD front panel to display more information, and to ease maintenance and configuration. 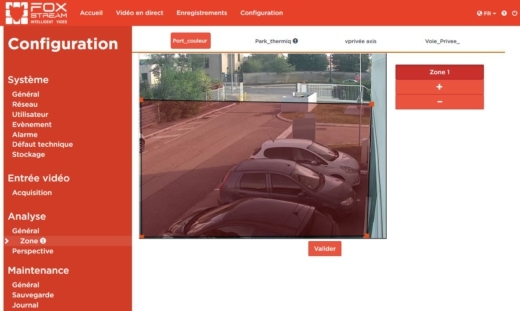 On highly sensitive automotive sites, we opted to install the FoxBox solution paired with thermal cameras. A group of delinquents were skimming automotive concessions to steal the GPS units in high end vehicles. Thanks to the system, we were able to stop 5 attempts in a 9 month period, including one where the culprits were seized. The dispatch of video clips to our monitoring partners allowed us to save valuable time and to confirm the alarm immediately as they received the video clip of the incident and a red outline showing the event. Since these attempts were aborted in the premises with previous high incidences, the requirement for insurance deductibles were lifted. This gave the customers a quick ROI and they are fully satisfied with the solution.